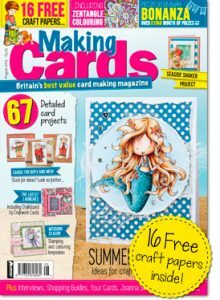 Get creative with your FREE Making Cards magazine. 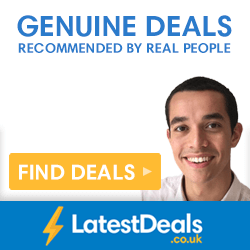 All you have to do to claim is fill in your details on their short form. 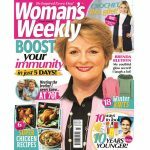 The magazine will show you how to take part in unique craft projects and how to make the ultimate cards to give to friends and family. 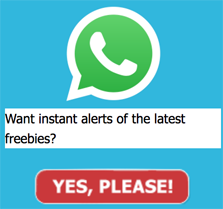 To get yours, click ‘GET FREEBIE’ and fill in your details. The issue of Making Cards you will receive is subject to availability.